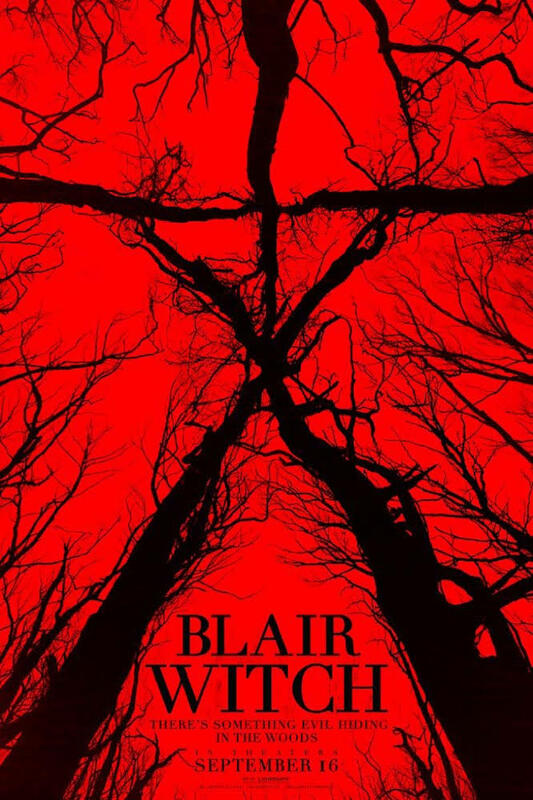 It’s been 20 years since James’s sister and her two friends vanished into the Black Hills Forest in Maryland while researching the legend of the Blair Witch, leaving a trail of theories and suspicions in their wake. James and his friends Peter, Ashley and film student Lisa venture into the same woods each with a camera to uncover the mysteries surrounding their disappearance. At first the group is hopeful, especially when a pair of locals Lane and Talia offer to act as guides through the dark and winding woods. But as the endless night wears on, the group is visited by a menacing presence. Slowly, they begin to realise the legend is all too real and more sinister than they could have imagined.